In the new millennium when the paradigm has shifted to making India a Knowledge society, Adikavi Nannaya University strives to be an active contributor to the ever-expanding field of knowledge. The University's emblem is an artistic expression of the cultural and intellectual wealth, heritage, splendor and plenitude of the East and West Godavari districts of the State of Andhra Pradesh. It also represents the objectives, ideals and aspirations for which the University constantly strives. The University's motto ‘Spardhaya Vardhate Vidya’ highlights the role of competitive spirit in knowledge creation - from competition in the din of the world to a constant striving within the self. Various fields of knowledge from Engineering and Applied Sciences to Life and Physical Sciences and the Humanities and Arts are nurtured under the aegis of the University. University attends to the educational needs of both the Godavari Districts and very soon all the Post Graduate and Degree Colleges in these districts are going to get affiliated to this University. The ardent hope is that the fledgling University of today will soon become a crowning jewel among the Indian and global Universities. 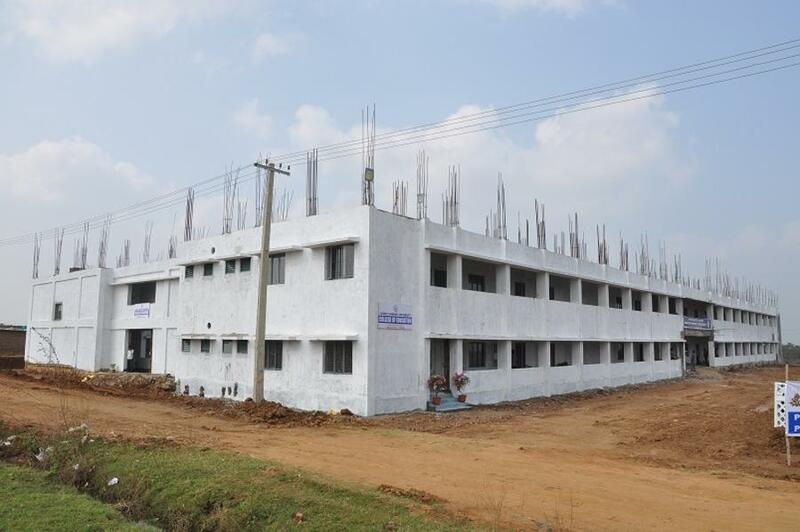 Adikavi Nannaya University, Rajahmundry has 19 affiliated Colleges. Click here to explore them. The University houses a Central Library to provide to its students and staff a chance to explore a world of knowledge in a conducive environment with a collection of around 10600 books and online journals. By making accessible a rich collection of print and non-print, primary and secondary material in various disciplines, the Library supports the academic as well as research needs of students and teachers of the University and provides internet facility. We at Nannya University perceive Laboratory as the breeding ground for path-breaking ideas. ANUR has many state-of-the-art labs where students experiment and bring to practice what they have learnt in theory. With a view to develop the all-round personality of the students, the University emphasizes as much on sports as on academics. The University encourages students to attain sporting excellence and provides all the necessary facilities and equipment to the students for maintaining physical fitness and good health. ANUR is a member of Association of Indian Universities (AIU), an organization promoting university activities especially by way of sharing information and co-operation in the field of education, culture, sports and allied areas. Students of ANUR are also eligible to participate in Inter-University cultural and youth festivals and sports competitions organized by Association of Indian Universities (AIU). The Men’s Hostel of the university houses 120 students and Women’s Hostel houses 70 students in an academically conducive atmosphere with best possible facilities like internet and Wi-fi. Adikavi Nannaya University provides students a decent stay and the best possible living environment at International student’s hostel. We understand that most of our students are moving away from home for the first time, so we strive to make the transition as smooth as possible by providing comfortable, safe and homely set-up within the campus. All the rooms have been designed to provide adequate moving space with ample air and light. The stay at campus would certainly provide a wealth of experience by developing qualities such as comradeship and social responsibility. With separate Hostel facility for Boys and Girls on Campus, the academic environment is enriching. There is a Health Centre right on the Campus. It is run and managed under the guidance of qualified and experienced doctors. The Amenities Centre houses a Bank which offers elaborate banking services within the campus premises, a Canteen which offers students with food, beverages and refreshments, a Post Office which takes care of all International mailing needs of the students on Campus. 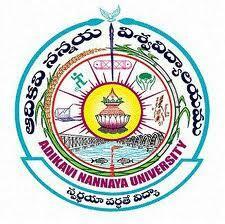 Are you Interested in studying at Adikavi Nannaya University, Rajahmundry? This page was last modified on 4 October 2015 at 11:10.